HomeNew releasesBig Peat Christmas 2018 Limited Edition! 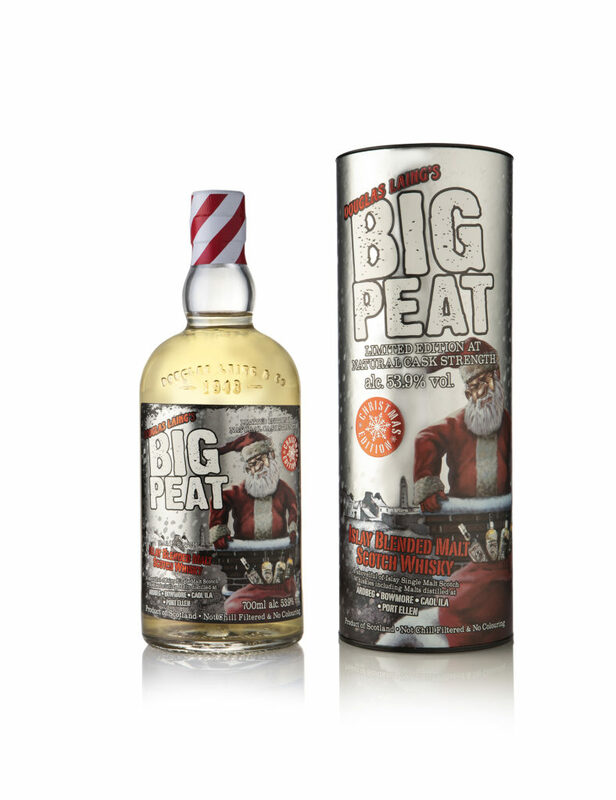 Douglas Laing announced today the 10th edition of their Big Peat Christmas Limited Edition. 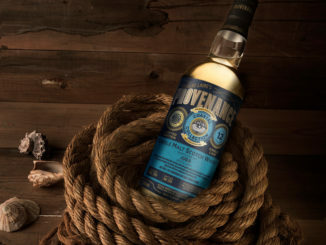 The 2018 edition is bottled at cask strength, 53.9% ABV. It will be available from this September on most market and will retail at €55. 18,000 bottles available worldwide. 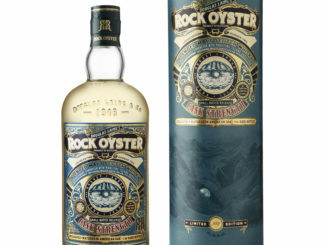 Rock Oyster Cask Strength 2nd Edition! 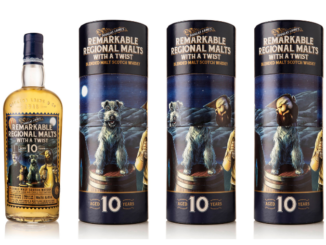 The Remarkable Regional Malts – With a Twist!